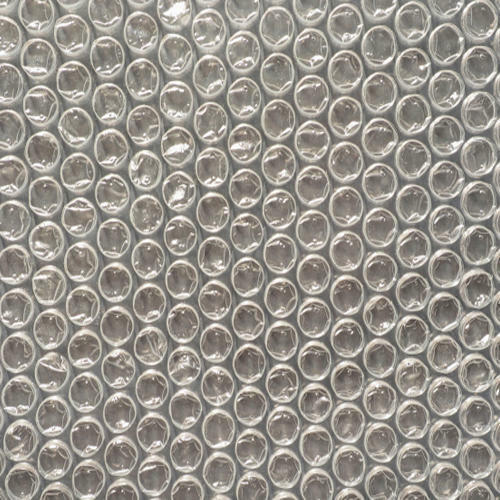 We are offering Bubble Wrap. Established in the year 2011, “Starpack Overseas Pvt. Ltd.” is a reputed name engaged in manufacturing and exporting a wide range of EPE Foam Sheets, EPE Foam Rolls, Air Bubble and more. All these products have been manufactured as per highest quality standards while utilizing premium quality material and components.We are exporting our quality products in Dubai, Sri Lanka, Bhutan, Nepal, Bangladesh. With the strong focus on quality and customer services, we have been able to establish ourselves as a prominent name in the industry. We have the support of an experienced and talented workforce, which is fully capable of providing customized and personalized solutions that fulfill all the requirements of the customers and surpass all their expectations. Further, with strong manufacturing facilities, we are able to timely execute all complex or bulk orders without making any kind of compromise on quality. We have been able to sustain our passion for succeeding even after 28 years in the industry, owing to the illustrious leadership provided by our Director, 'Mr. Yogesh Janiyani'. With an in-depth understanding of the industry and extensive experience, he provides us with valuable guidance that keeps us motivated to serve the customers in the most proficient manner and has helped us in carving a niche for ourselves in the market.